During the week, I try to go to the gym as much as possible. I always loved going to the gym and I always felt really good and accomplished after because f its many health benefits. In addition to obviously having really good physical health benefits, I found that exercising is extremely good for your brain as well. 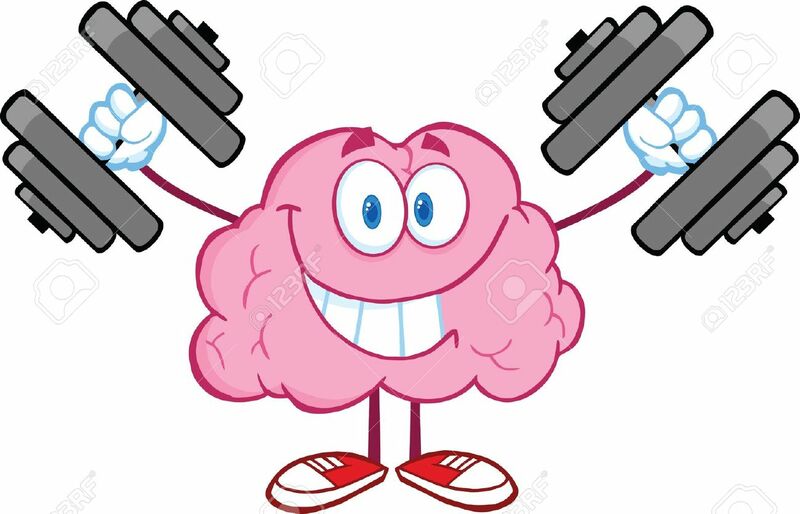 Specifically, exercising can make your brain grow new brain cells. This discovery could lead to something that would help thousands of people who are suffering from degenerate diseases. An article by Forbes explains how recently a study found that exercising activates the creation if a specific protein in the brain, FNDC5. This protein activates anther protein, Brain Derived Neurotrophic Factor, which will then activate the production of new nerves in the brain. They recommend jogging as a basic exercise that would be able to strengthen and further develop your brain (DiSalvo 2013). Researchers think that it would be possible to distribute this brain growing protein in a supplement. It would be able to imitate the same effects as though you were exercising and could e given to people with degenerate diseases, such as Alzheimer’s. researchers tested this protein on my mice and found a significant amount in the hippocampus of the brain, which is the main area for learning and memory. Further research has to be done to prove if this is safe for humans to take in a supplement as well (DiSalvo 2013). This new discovery could potentially help the lives of thousands of people who are suffering from these horrible diseases. This could also help any person in general – exercising can bring you so many physical and mental health benefits and will now also make your brain stronger. This blog post was very interesting! I had no idea that exercising was that important to your brain. Of course I always knew that exercising was great for your health (and physical appearance), but I did not have any idea that it could have that many benefits to your brain! I never exercise. I joined the gym but I have honestly only gone around seven times this entire year. So after reading this post, it motivates me to go. I am willing to go if it really has that much of an effect on my brain. After reading your blog, I did some research of my own. I found that it can prevent many things including depression. I also came across the things that you did– it improves memory and our thinking skills. Here is the article I found if you’d like to take a look! thanks for sharing.